Got Milk? Boston Celtics big man Al Horford certainly does. But it is not just plain old milk. Horford is hydrating himself with Chocolate Milk. Horford has entered into a two-year deal to become a national ambassador for Chocolate Milk, which will include the release of a national television commercial during NBA All-Star Weekend. 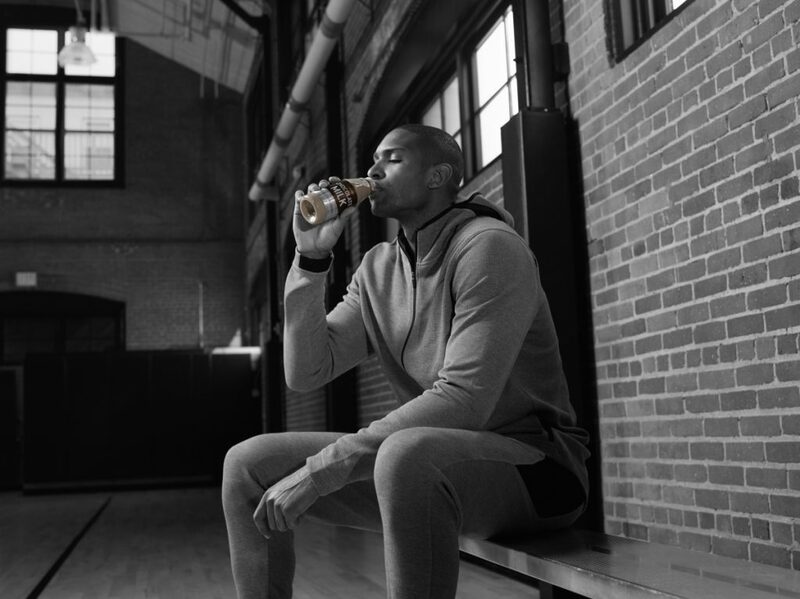 Horford will become the face of a brand new “Built With Chocolate Milk” TV and digital campaign that will spotlight the former Florida Gator’s balanced approach to performance, recovery and nutrition. Horford’s new deal adds a unique twist to his existing portfolio of marketing partnerships. Those existing deals include arrangements with Nike, Dunkin’ Donuts, New England Baptist Hospital, JPL, Woolrich, Fanatics and Panani. Al Horford had his marketing agent — David Braun, Head of Sales and Marketing at Glushon Sports Management — handle negotiations on his end. Braun has also negotiated deals for Jrue Holiday was previously part of the corporate partnership team at the Harlem Globetrotters, where he helped grow their sponsorships over 700%.